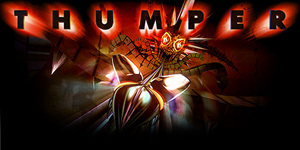 Thumper is rhythm violence: classic rhythm-action, blistering speed, and brutal physicality. You are a space beetle. 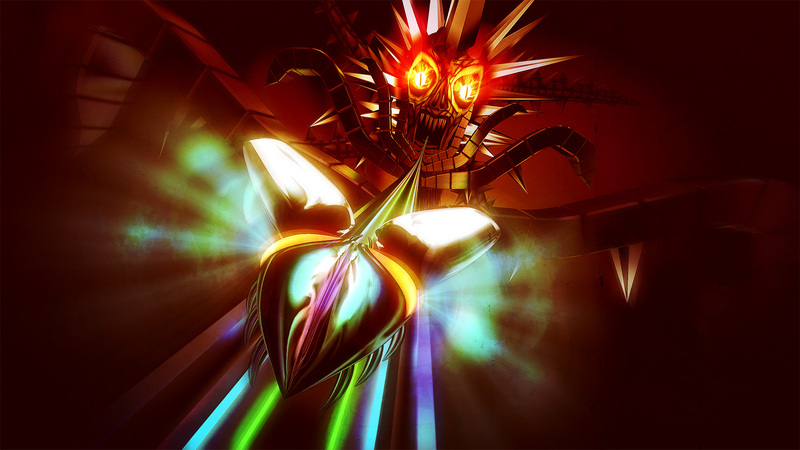 Brave the hellish void and confront a maniacal giant head from the future. 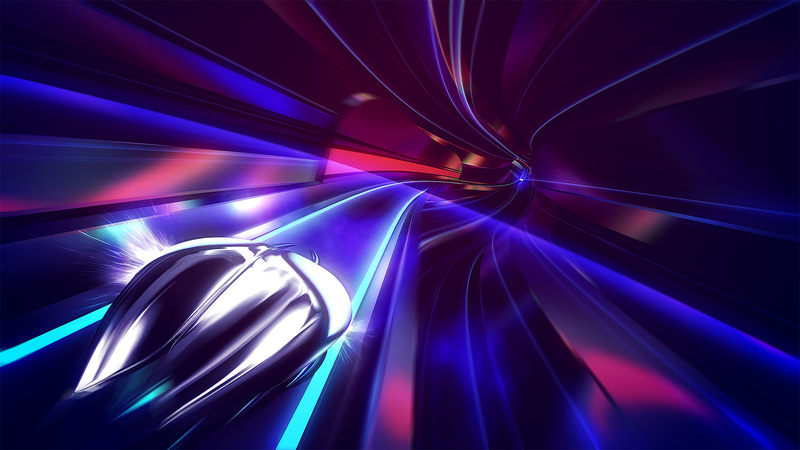 Play in ultra-glossy 2D or fully immersive VR. 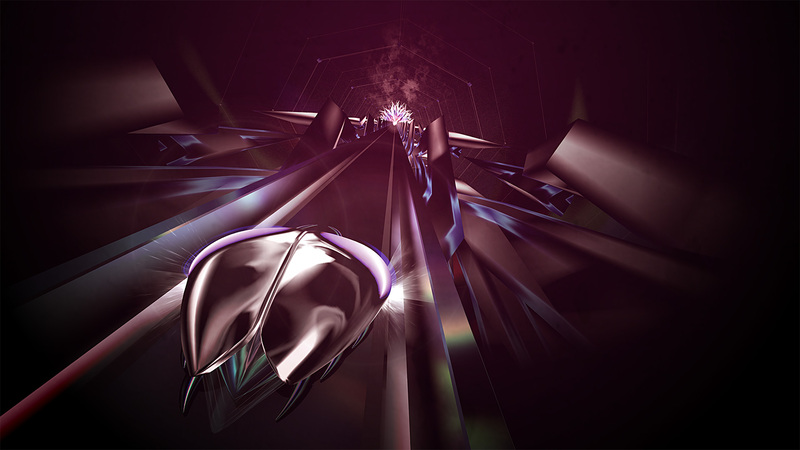 Level theme color: all Chroma devices use each level's "theme" color to match the ambience created by the colored glowing rails on the gameplay track. 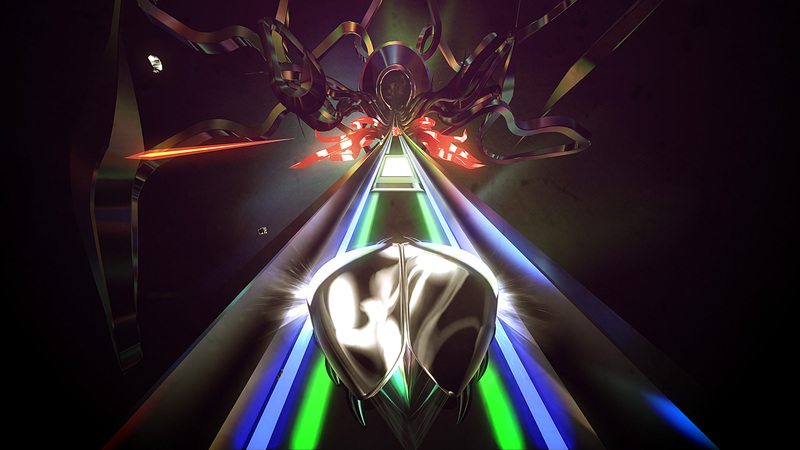 Active keys: when using keyboard controls, the active/relevant keys are highlighted green. 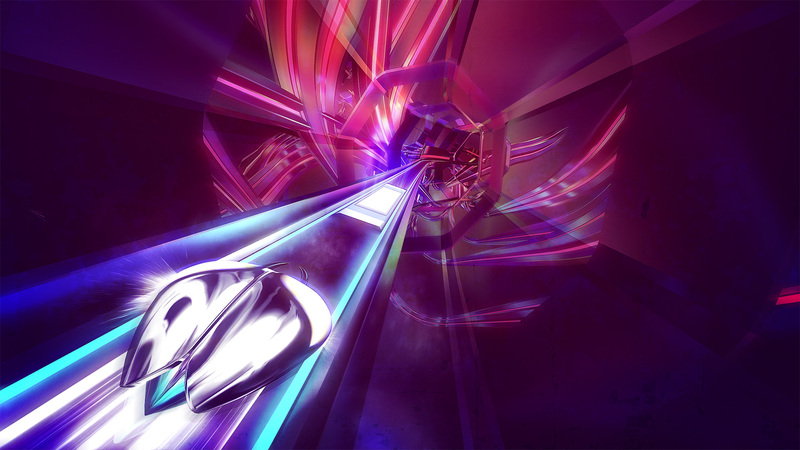 Reactive gameplay effects: when "thumping" targets, the keyboard flashes with blue/white positive feedback. The keyboard flashes red when receiving damage.